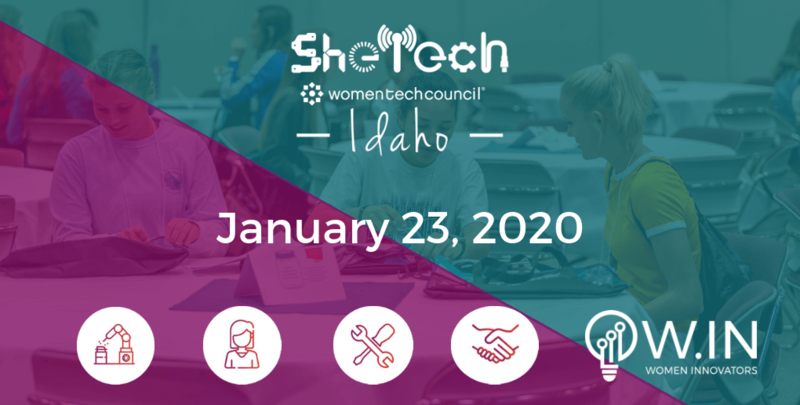 SheTech Explorer Day is a free hands-on tech conference for high school girls 9th through 12th grade. This day-long event will include hands-on workshops in science, technology, engineering, and math (STEM). Our ultimate goal is to expose girls to technology in a fun atmosphere as well as meet STEM role models to learn more about opportunities in those fields. The day is tech interactive and enables girls to experience, innovate and create. Girl’s start in the morning with some working sessions where they explore STEM fields such as robotics, computer programming, digital media, health and microbiology. After the workshops they get to hear from a female industry visionary. In the afternoon the girls experience the TechChallenge where they work with industry mentors to ideate, solve and pitch their solutions.